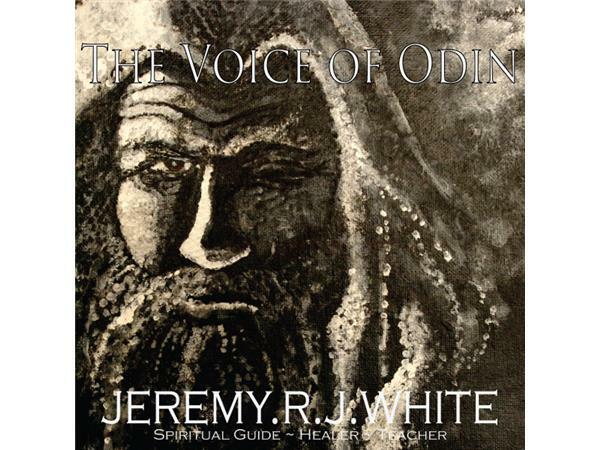 The Voice of Odin with Jeremy RJ White is an online video program aired bi-monthly and recorded for later listening on new72radio. If you would like to join in the "live" conversation please click the following link at 7:00pm PST the day of the live broadcast: https://zoom.us/j/352211605. 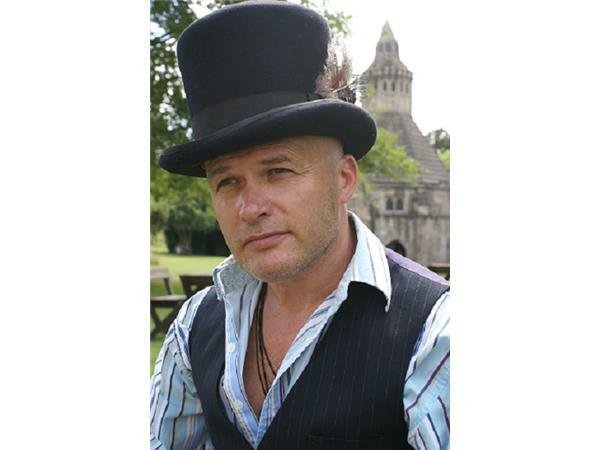 For more information about Jeremy White please visit his website at www.jeremyrjwhite.com where you will find information about his online classes and other offerings.